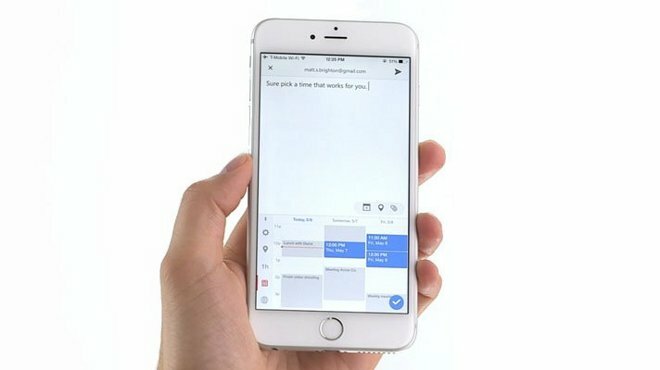 Microsoft on Thursday updated Sunrise Calendar for iOS with a new scheduling tool called Meet, while HBO brought the iOS edition of HBO Go up to par with a redesigned interface. In an unusual approach, Meet is available through an iOS 8 keyboard, rather than in Sunrise itself. This however lets users send out meeting invitations from anywhere in iOS, which are delivered to recipients in the form of a link. In composing an invite, users pick a range of open times from which the invited party can choose. Once both sides are on board, everyone gets an auto-generated calendar event. At the moment, Meet can only be used to schedule one-on-one meetings, but Microsoft is asking for feedback on whether it should add group meetings as well. Sunrise Calendar is a free download for any iOS 8 device. The interface in the updated app hews more closely to the design of HBO Now. Accordingly it sports a modernized look, matched to iOS 7 and 8, and should be easier to navigate. 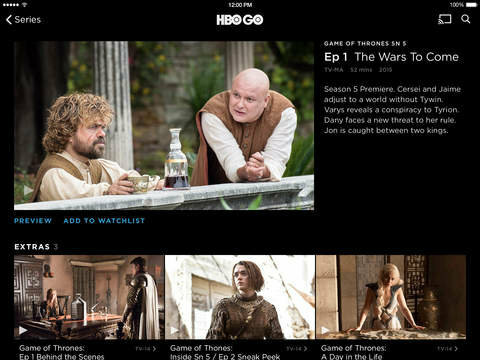 Unlike Now, which is a standalone service, Go requires users to authenticate an existing HBO subscription with a cable provider. The app itself is free and requires a device with iOS 7.0 or later.